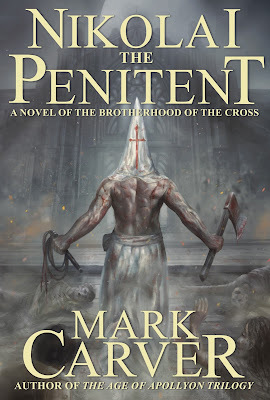 Homepage for Author Mark Carver: NIKOLAI THE PENITENT IS ALMOST HERE! NIKOLAI THE PENITENT IS ALMOST HERE! Only 3 more days until NIKOLAI THE PENITENT is unleashed! Pre-order for Kindle at the special pre-release price, and you can also order your paperback copy now too! Get ready for the Summer of Plague!